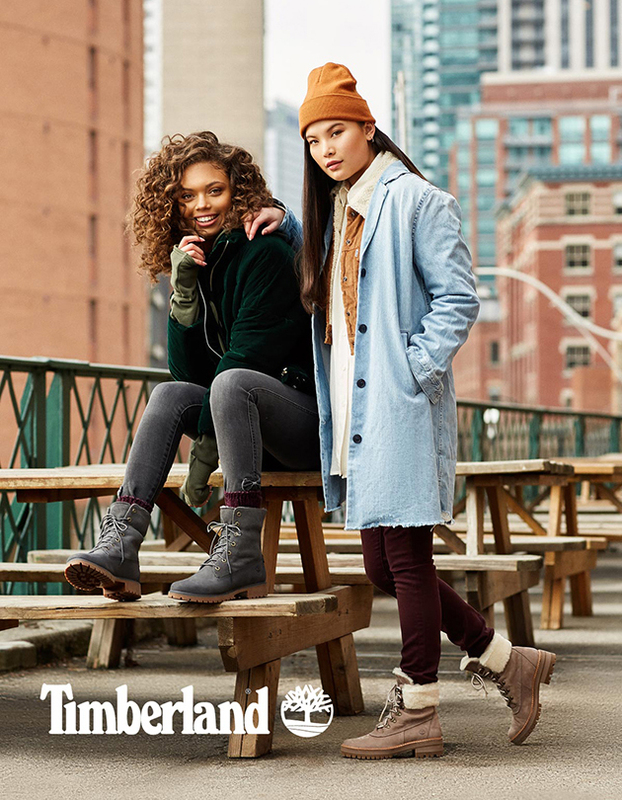 Alyssa Brady, Edith & Sofi featured in Timberland’s Fall / Winter 2018 Campaign | DULCEDO | A management agency representing models, influencers and social media stars for fashion, editorial, advertising and commercial bookings. : DULCEDO | A management agency representing models, influencers and social media stars for fashion, editorial, advertising and commercial bookings. 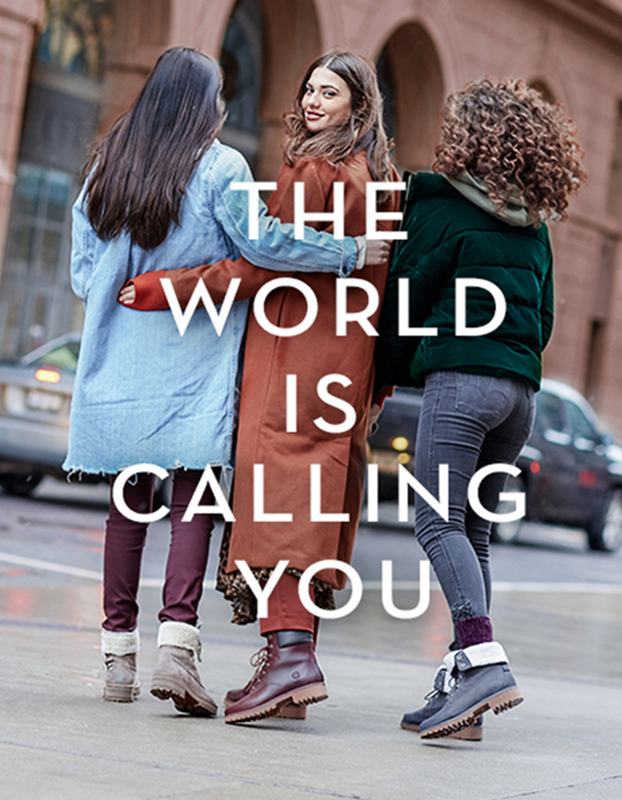 Timberland’s “The World is Calling You” Fall / Winter 2018 campaign featured our stunning models Alyssa Brady, Edith and Sofi. Shot in Toronto, the girls had a great time exploring the city in their new boots! !